At Frylite we really do care about our excellent standards and reputation. 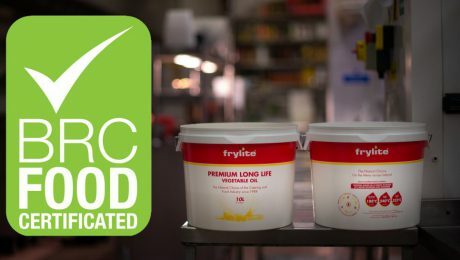 Our food safety management system, which is tried, tested and accredited by BRC gives customers assurance through recognised certification that the controls we have in place actually work, and effectively manage any potential risk to our product at every stage in the process. 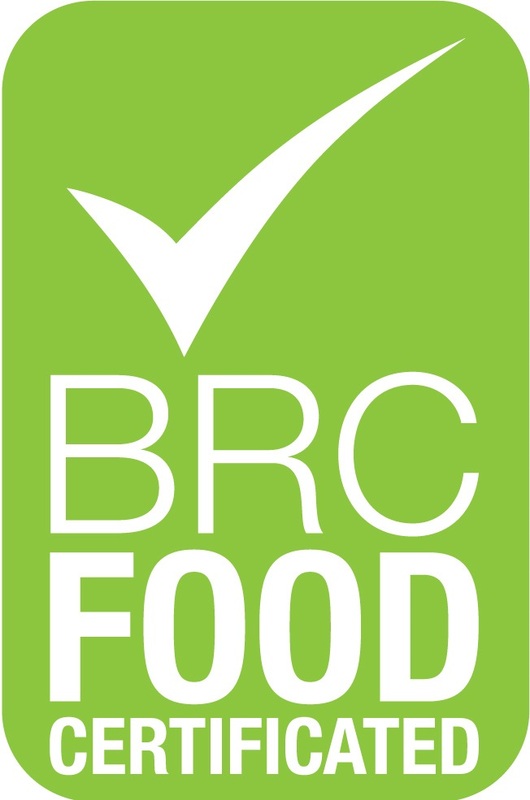 BRC Food Safety Standard aim is to establish good manufacturing practices which provide assurance to customers that the company produce safe, legal products that meet the quality levels expected by customers. 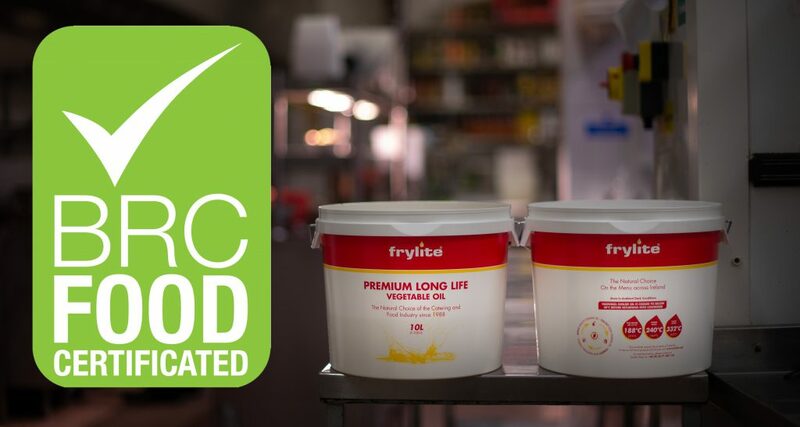 Our corporate Food Safety programme covers every section of the business operations from intake, processing, filling; right the way through to distribution storage and back again. We must comply with the standards right across the business, not just in relation to the distribution and storage element of the process or business.